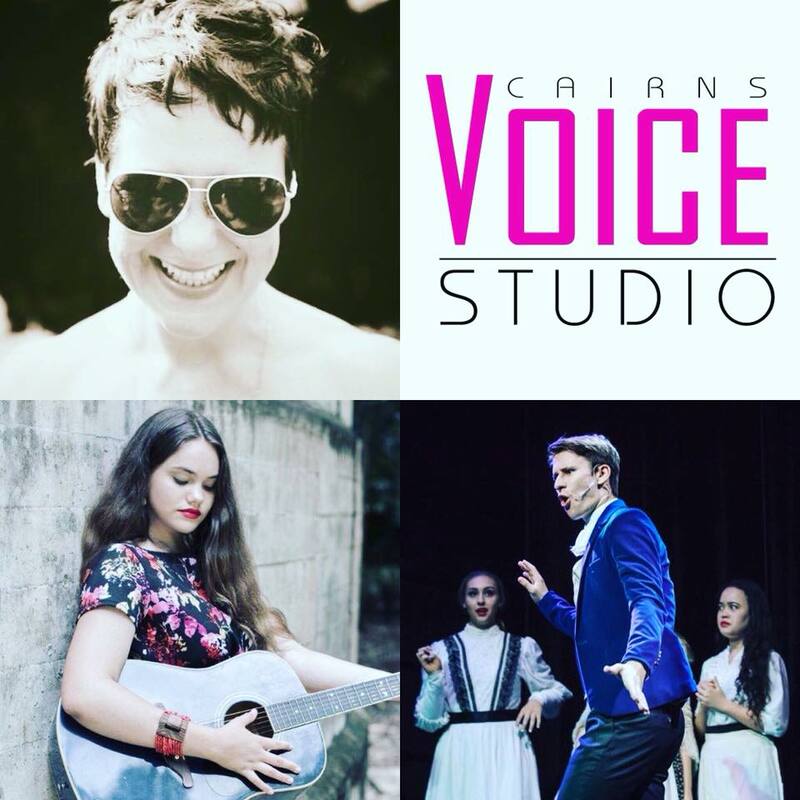 Cairns Voice Studio will be producing VOCE, a monthly vocal performance cabaret at Elixir Live Music & Tapas Bar 7.30pm, starting Thursday February 22nd. This initiative is for students and up and coming artists to gain performance experience and confidence. Keeping momentum of working towards performances is important for those working towards auditions, performances and gigs. It's a good way to work on how to sing under some pressure. This is a good thing!